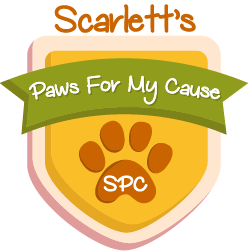 Some companies have liked what I am doing and kindly offered their services free to help me and Paws For My Cause. Up Your Grade Tutors is co-owned by my Dad and part of what they do other than provide private tutors is offer charitable organisations like mine in Harrogate free websites through their Local Initiative Program in Partnership with Imyge Net Web Design. This what my Dad does most of the time as he is a web designer. He is constantly tinkering on my site and tells me it is more sophisticated than his customers web sites. Natalie from Sid Horner & Sons Printing and Stationary kindly offered to print our Adoption Certificates. They are on the High Street in Knaresborough.